Uh, this is kind of scary. 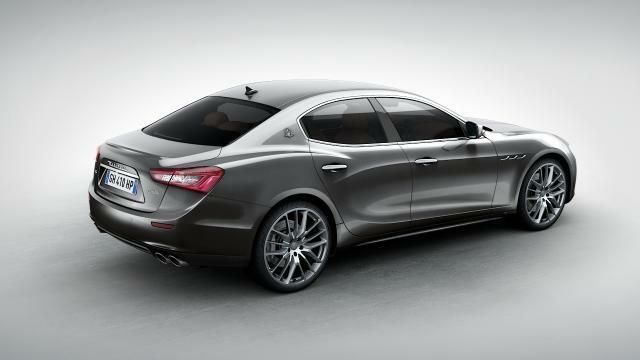 Maserati is recalling nearly 30,000 cars because they accelerate when you don’t want them to. Turns out the floor mat under the driver’s feet can get loose and jam under the accelerator. It’s the stuff nightmares are made of. “The first analysis of the claims performed in mid-February of 2015 indicated a potential pedal entrapment issue due to a possible driver side floor mat which was not properly attached and/or had broken anchors, which caused the mat to consequently slide forward toward the accelerator pedal,” Maserati said in an official filing with the National Highway Traffic Safety Administration. Can you imagine? You’re driving through a school zone at 3:00 p.m., trying to keep your car moving at a nice and slow pace to avoid kids when, suddenly, the accelerator jams and you’re in some sort of anti-Carmageddon scenario trying to avoid people? Old men ditching their canes jumping into the bushes, strollers flying every which way. Oh man, think I’ll just ride a bike instead of driving one of these cars. Thankfully, the situation isn’t as bad as my sick imagination, since the cars have a brake override that kicks in to prevent real danger. 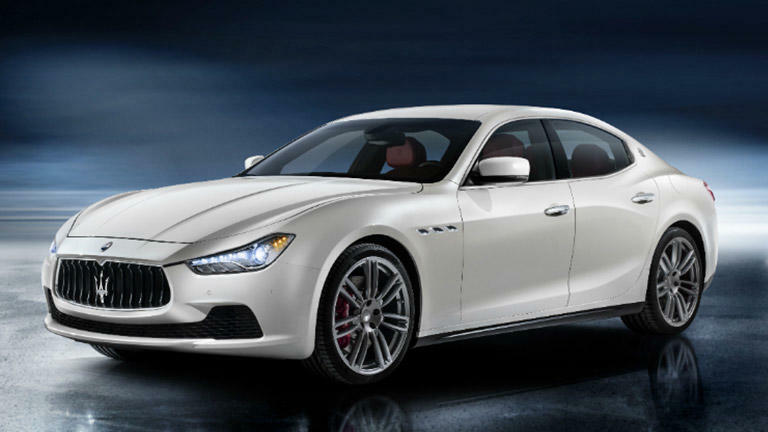 “In each of the four events, the brake override system took over and disabled the acceleration event as designed, with no accidents or injuries reported,” Maserati explained. 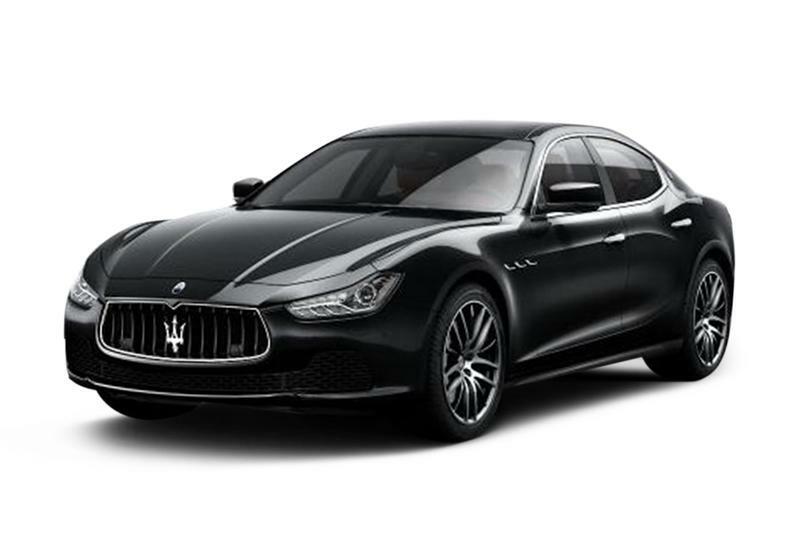 The recall affects 28,235 cars in total, including 2014-2016 Ghibili and Quattroporte Maserati models. If you own one just call the manufacturer and get it all sorted out, OK?